Thank you for visiting StrongandKindBook.com. 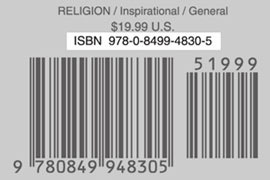 We enjoy your sneak preview of the book. What Legacy Will You Pass Down To The Next Generation? 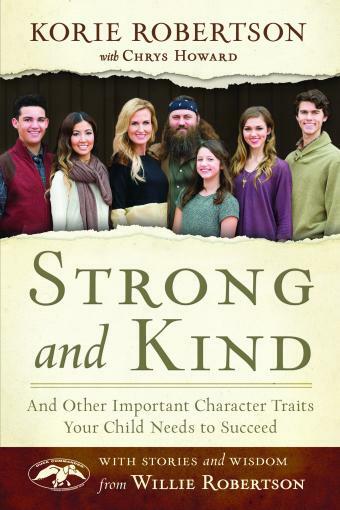 In Strong and Kind Korie Robertson—with the help of her mom, Chrys Howard, and with insights and stories from her husband, Willie—introduces nine character traits that children need in order to lead a successful life. And though there are no perfect parents or perfect children, Korie shares principles—based on biblical wisdom and time-tested practices—that will help you parent your own one-of-a-kind child.